4S Ranch is one of the most desirable places to live in San Diego County. Its great appeal is that it boast one of the best school districts in America and is a family-friendly, close-knit community with it residents boasting an above average income. 4-S Ranch is one of the most desirable communities in North County Inland. One of the reasons is that while it is Freeway close via Interstate 805, it is actually tucked away 2 miles West of this huge thoroughfare. So once you’re there it’s so quiet that you’re not even aware that it’s freeway close. From the top of towering Black Mountain, you’d have a birds eye view of other lesser known byways traveled by locals getting to and from this inland hideaway (see map). 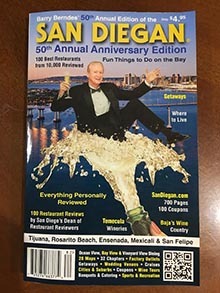 These thoroughfares include Rancho Bernardo Road, the popular Camino del Norte, Camino Ruiz and San Dieguito Road, which eventually ends up in RanchoSanta Fe. Since 4-S Ranch is less that a dozen years old, everyone either lives in a brand new home or one that’s practically new. The master builder here is CalAtlantic Homes. Currently being offered are just completed communities with enticing names like. Being, what has been coined as bedroom community. It’s a totally involved community with an almost endless variety of outdoor activities for kids of all ages. Think baseball fields, parts, hiking trails, bike paths and you’ll understand why families with kids want to live here. There is only one shopping center sporting a supermarket and it’s a Ralphs and it’s located in the 4S Ranch Commons Ranch Commons Town Center. Also calling this shopping center home is an Ace Hardware Store, Petxo, Bank of America, Chase Bank and a dental office. 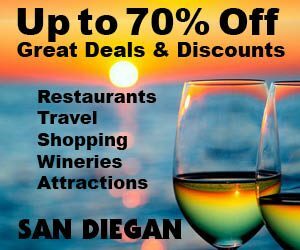 All of these store and more are clustered around by a lot of popular restaurants including Miguel’s Cocina, featuring delicious Mexican Food and everyone’s favorite for Asian Cuisine is Mini Malls along Camino Del Norte. Previously mentioned is that the most popular thoroughfare for getting into and out of 4-S Ranch is Camino Del Norte. Thus, it’s also home to strategically positioned mini malls featuring one stop shopping for a fast bite to eat, dry cleaners, and is an incredible discovery that has everyone talking about it. A great place to furnish your new home is Home Consignment Center located in 4S Ranch Village Center on Dove Canyon Rd. 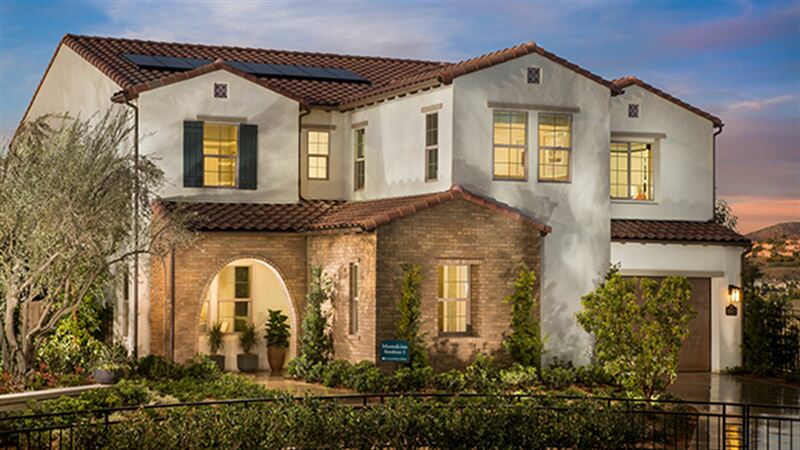 Housing alternatives abound in 4-S Rancho with everything from new apartment complexes to stunning homes priced from the high $400,000’s to the low $2 millions. Most home are new construction within the past 12 years. 4S Ranch is blessed with lots of delicious alternatives including Sushi on the Rock at 16625 Dove Canyon Rd . (858-432- 4124). This popular stop also has a location in downtown La Jolla. Another favorite is Board & Brew – at 16480 Paseo Del Sur (760-308- 6886). As its name implies they cater to thirsty beer drinkers who love a well made sandwich. Their original location is in classy Del Mar. So you know it has to be good. A local favorite is from day one is Capri Blu, an outstanding Italian Bistro and Wine Bar at 10436 Craftrsman Way (858-673- 5100).New to 4S Ranch but not new to sushi lovers is Ototo Sushi with 3 other locations to serve you. Their newest location is in the recently opened mini shopping mall at at 16490 Paseo Del Sur . It’s already a popular meeting and dining spot you should definitely discover.